Stressed out with preparing your staff's payroll? 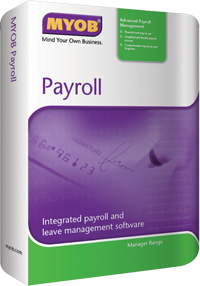 MYOB Payroll software (Malaysian version) generates reports that comply with Malaysian tax requirement. And it is PCB 2010 compliant.